Rogue One: A Star Wars Story (the eighth live action movie in the series and the first of the Star Wars anthology films) is poised to hit theaters on December 16th, and fans all over the world are getting eager to see another Star Wars movie on the big screen. 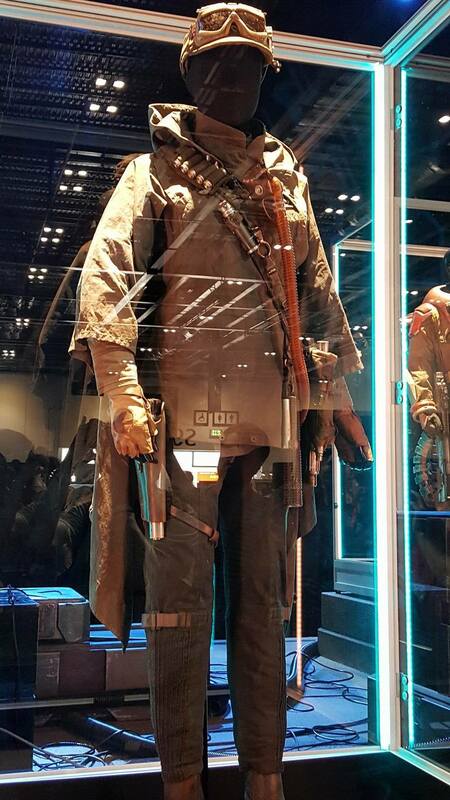 At Star Wars Celebration London, a full exhibit of costumes from the newest film attracted fans for three days straight. 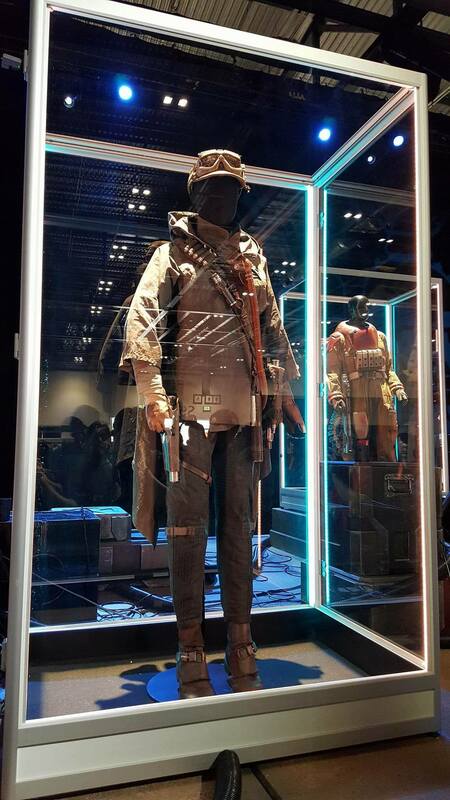 Costumes of Director Orson Krennic, Imperial Death Troopers, Shoretroopers, Jyn Erso, Chirrut Imwa, Baze Malbus, Bodhi Rook, Captain Cassian Andor and Imperial Stormtroopers were all impressively displayed behind glass or atop an elevated platform. 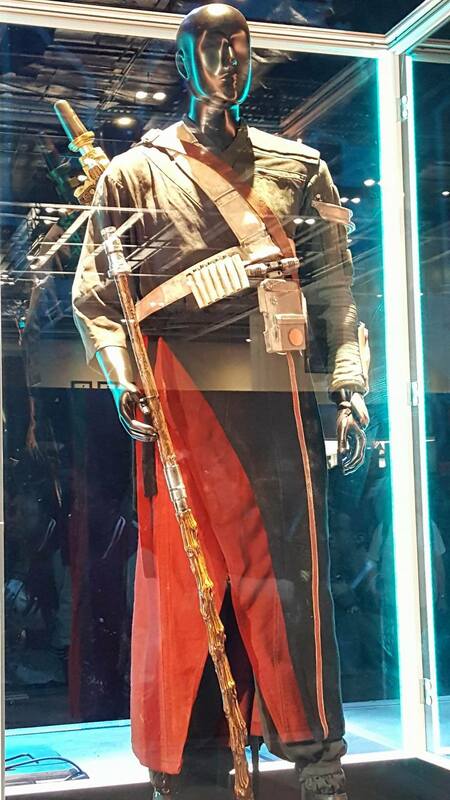 Stay tuned for more content from Celebration London as well as Rogue One: A Star Wars Story.